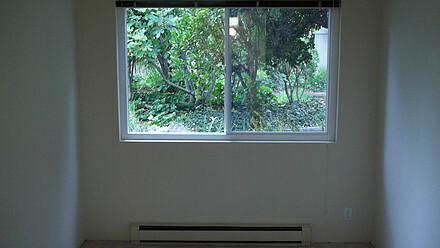 Willow Springs: Your Charming & Serene Home. 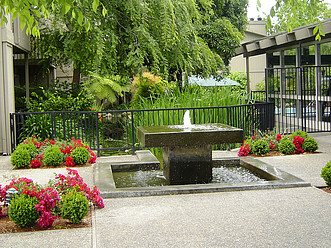 Willow Springs is an oasis of serenity centrally located in the heart of Silicon Valley. 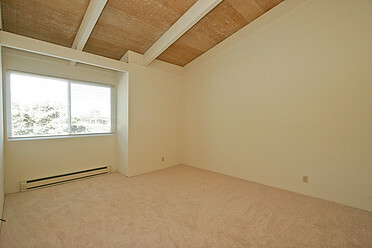 Offering easy freeway access to all Bay Area metropolitan areas. 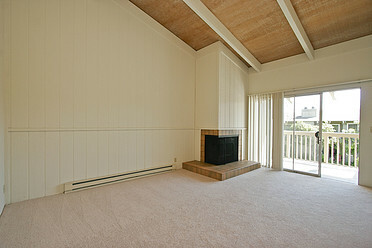 Conveniently located near major shopping centers, schools (Cupertino & Santa Clara school districts), businesses and parks. 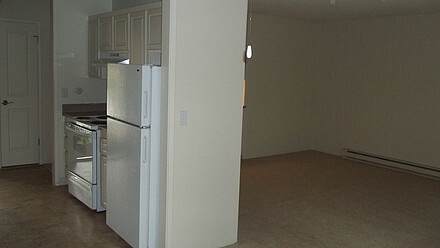 Whatever your interests are Willow Springs offers you all of the conveniences. 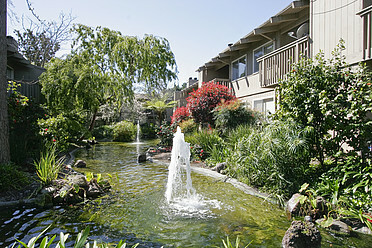 Our community brings peace & tranquility to your busy lives with lush landscaping and serene Japanese style Koi Ponds! Enjoy relaxation at our beautiful swimming pool or hot tub after exercising in our Fitness Center, or spend some time in the Sauna. 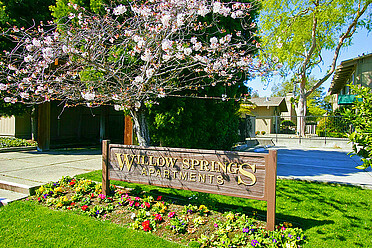 Willow Springs is a welcoming retreat for all! 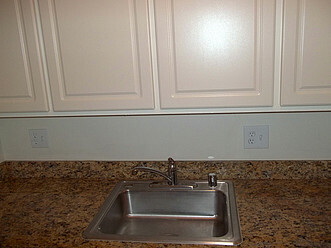 All of of our new rental homes are remodeled with beautiful granite or Corian counter-tops, new cabinets, built-in bookshelf (most units), renovated bathrooms, new interior doors, new closet doors, double-pane windows and patio doors, and fresh paint. 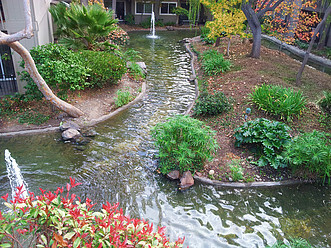 Every home also has a private patio/balcony enjoying a scenic view of our Japanese Koi Pond which runs throughout the entire community.